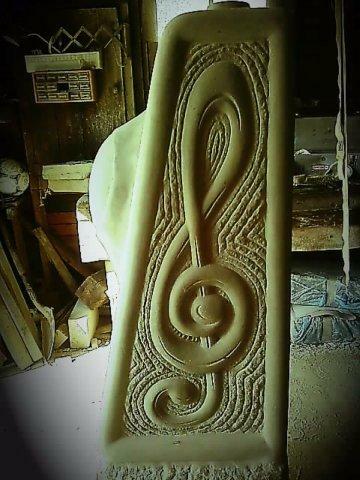 This is one of the sides of a 5 sided monument .Hand sculpted with traditopnal bell hammers & chisels for Nova Scotia,Wallace Quartzite.The same stone as the Peace Towers. 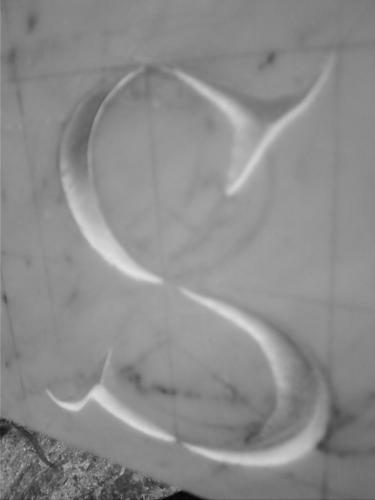 An example of a letter carved into fine grained carrara marble from Italy. 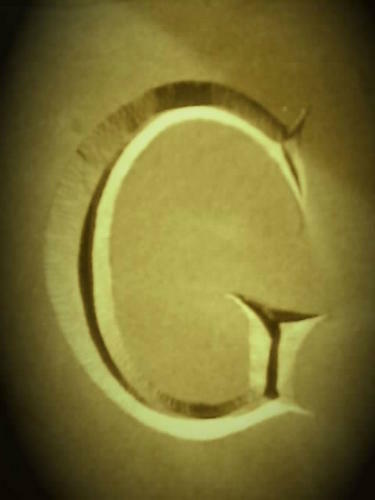 Another example of letter carving by hand. 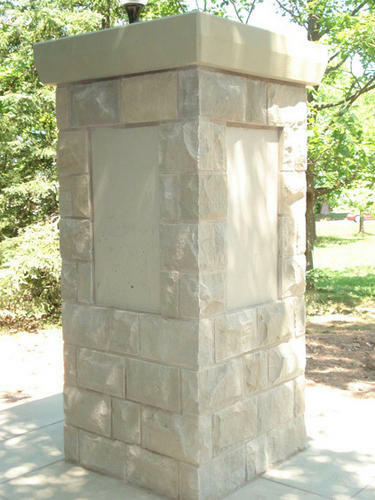 the finished t-cliff ,with a sound vibration around it.the monument was made for a band manager & soccer,hockey coach,a very loved active member of family and the comunity. 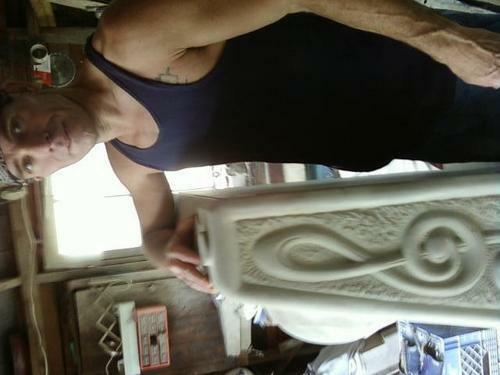 An example of stones I prepared for a stone mason to construct this beautiful Pillar.The cap stone is 400-500 lbs.All stones were hand selected by me & cut,split & faced by hand.My next project ,I'm hoing to show all my talents with architectural stones ,showing some fine sculpture !